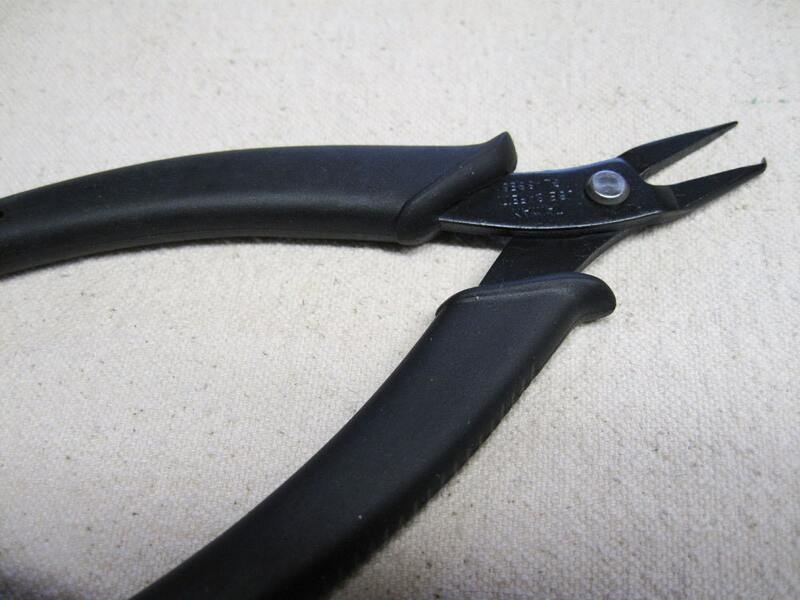 These professional quality split ring pliers are the ideal tool for the serious bead enthusiast. 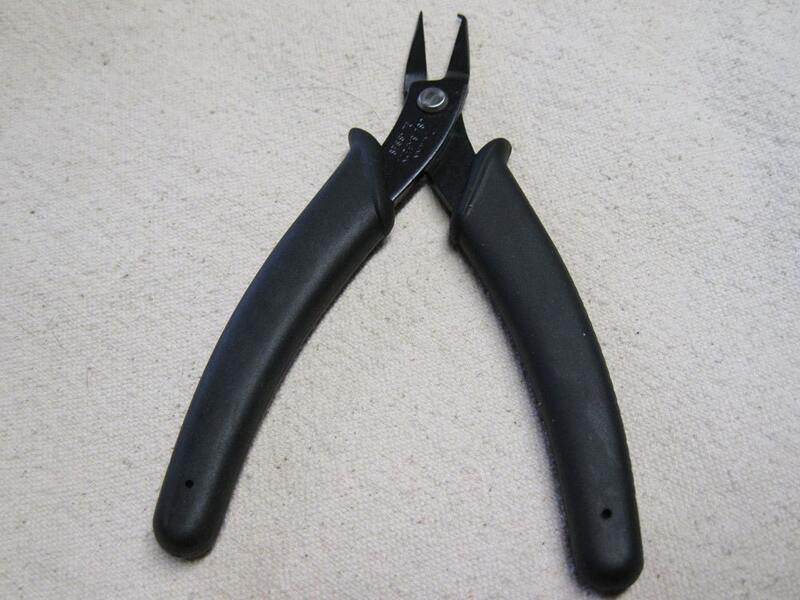 Designed for precision work, these pliers offer a black comfort grip and excellent micro tips and measure 5.5 inches. A black oxidized finish, springs, and an amazing price make this plier series exceptional. Once you have used split ring pliers you will wonder why you had never purchased them before!! 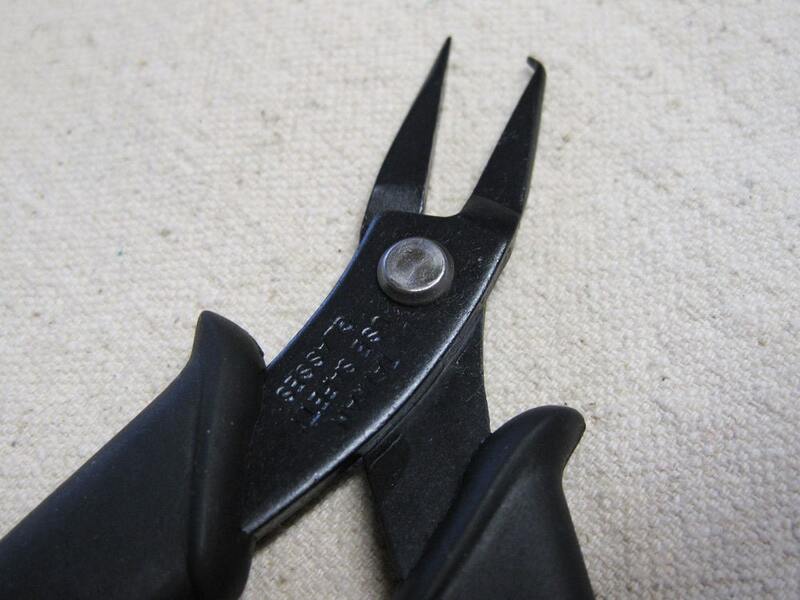 I purchased these split ring pliers to help in switching out the bails on my crystals to split rings!!! I had never used these before but it was super easy to do!!! I also purchased the split rings too!!! Thank you!!! Great pair of pliers. Thank you!